Channing Tatum will make a third ‘Magic Mike’ film if someone else comes up with an idea for another stripper movie. The 35-year-old star says he is happy to make a third instalment of the popular movie series and is inviting anyone to offer their ideas. When asked if there would be a Magic Mike 3 at the European premiere of the second film at the Vue cinema in London’s Leicester Square, he told BANG Showbiz: ”Look, if someone has an idea then email me, cause I don’t. 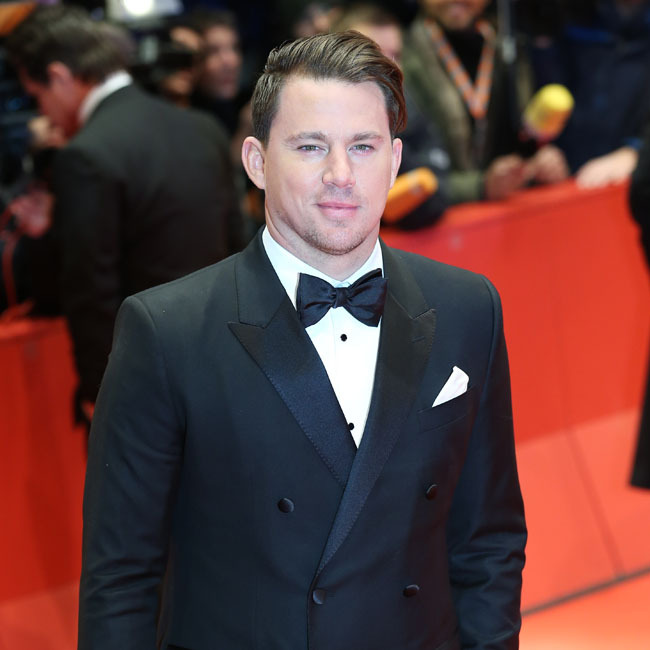 And Channing – who attended the London premiere with his wife Jenna Dewan-Tatum and co-stars Joe Manganiello, Jada Pinkett Smith, Matt Bomer, Amber Heard and Adam Rodriguez – has admitted he is shocked by the reception the movie has got. He shared: ”I didn’t want to drop her if I dropped her that would have been bad!